Owensboro Christian Church was established in 1953 and was the first “new church” aided by Men for Christ. They soon became self-supporting. Magnolia Street Christian Church in Harrodsburg was established in 1952. 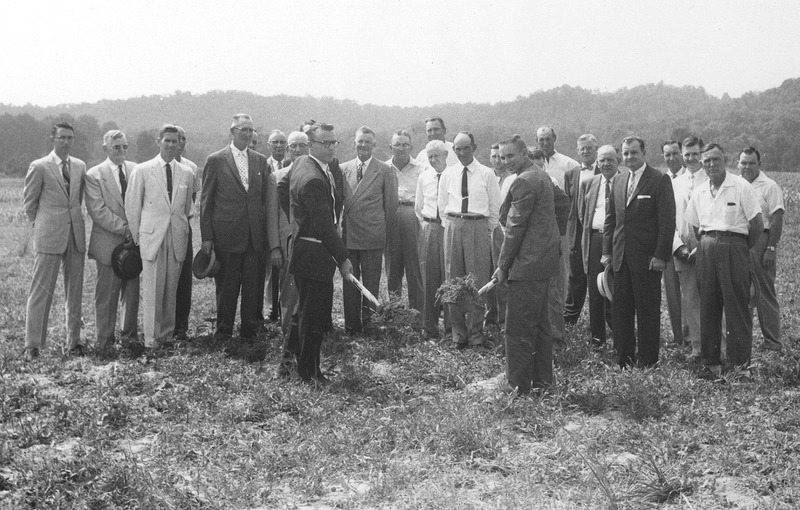 In 1956 Men For Christ began giving aid and by 1958 the building was dedicated and the congregation was self-supporting. Southern Heights Christian Church in Somerset began meeting in September, 1974 at the YMCA. The building was started in the fall of 1976 and occupied in June, 1977. West Side Christian Church in Liberty came into existence in 1959 meeting in the local high school. In the same year land was purchased, a basement constructed, and in 1963 the main structure was completed. Mannsville Christian Church was established in 1958. 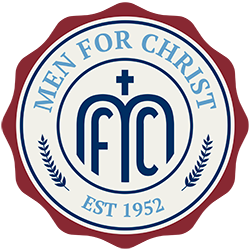 Men for Christ gave aid in its infant years until the congregation became self-supporting. Community Christian Church in London was organized in 1969. A building was erected and dedicated in 1974. Greensburg Christian Church was established in 1959 and met for fourteen months in a rented residence. Indian Hills Christian Church in Danville was started in 1961. In 1964 a parsonage was built and used for worship and Sunday School until March 1969 when they moved into their sanctuary. The basement of the parsonage was still used for Sunday School and Scouts until 1976 when they began using all of it for Sunday School and offices. 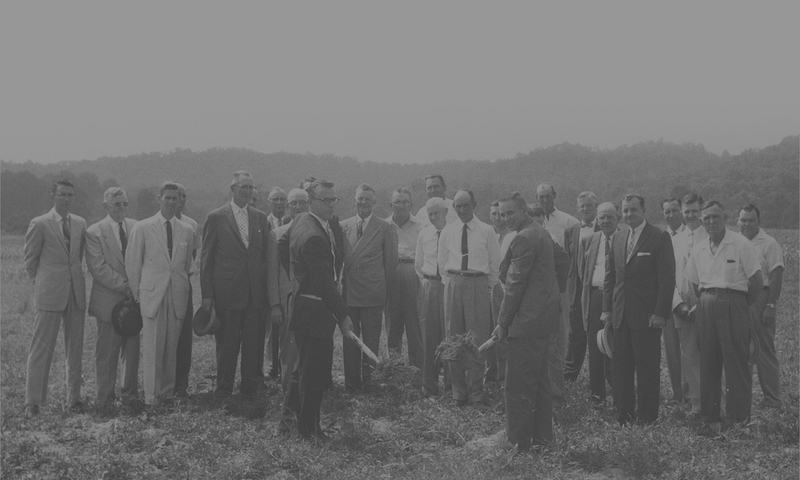 Bowling Green Christian Church came into existence in 1962, but it was 1963 before Men for Christ was able to provide financial assistance. Glenview Christian Church in Glasgow began in 1968. They met in a store-front until December 1973 when they occupied their sanctuary. Lebanon Christian Church was planted in 1977 with Bro. Claude Waldridge as minister. Life Bridge Christian Church in Louisville was partially funded by Men for Christ, and is succeeding in its outreach efforts. Services began for this new plant on March 27, 2005 after months of a small group Bible study. More than 100 attended the first service. David Cordrey was the church planter for this new congregation that meets adjacent to the campus of Louisville Bible College. Russellville Christian Church is located in Logan County, which boasts a population of over 27,000. This new congregation held their first services on November 6, 2005. Brent Crabtree, a graduate of the Master’s program at Johnson Bible College, directed this planting.